Brunton Racing invites you to get involved in this beautiful filly by UK sprint sire Poets Voice (G1 Queen Elizabeth II Stks) . 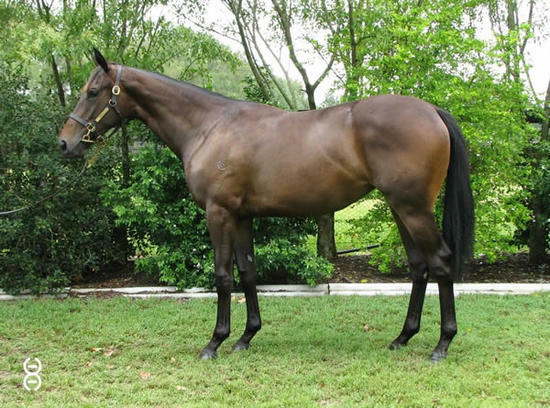 From a running family this filly is half sister to one of Tasmania’s top 3yo’s last season the Brunton purchased and trained Life on the Wire runner up in both the Tasmanian(LR) and Hobart Guineas(LR) with the promise of plenty more to come at four. David sourced this filly at the William Inglis Scone sale and was happy to pick her up for just 36k. Like her older sister this filly will be given every opportunity to hit the track early before hopefully progressing to the classics at 3. Hello, I'd like to know more regarding the horse 'Life's A Poem' you have listed as available.